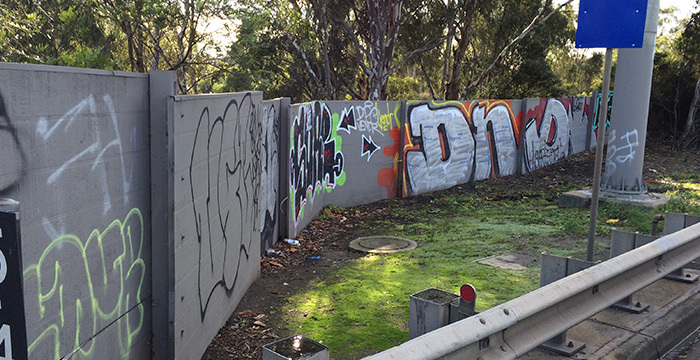 Graffiti removal cost is at the forefront of combating this menace to the society. By its very definition, graffiti cannot be considered art because of its association with criminal activity. 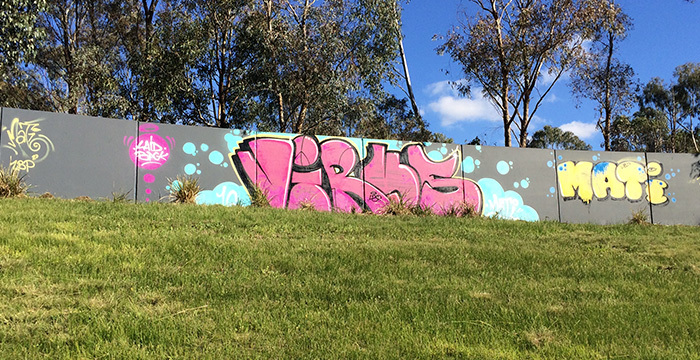 Oftentimes, graffiti in a neighbourhood creates an impression of lawlessness, drugs or crime and creates fear. 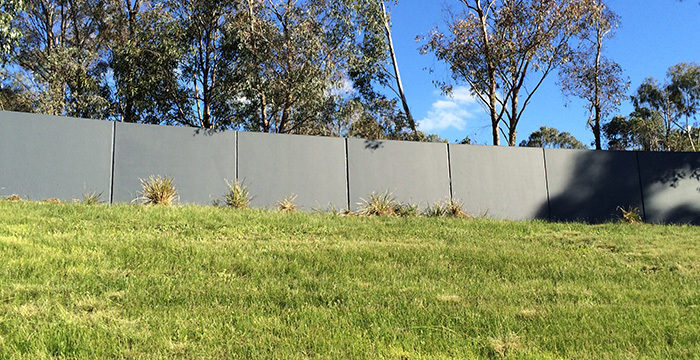 Graffiti Wipeout is one of the country’s leading graffiti removal and control experts. We have been in operation since 1992, providing clean-up and protection services. Our professional graffiti removal Cost team brings you fast service, with a guaranteed response time of less than 48 hours (conditions apply). 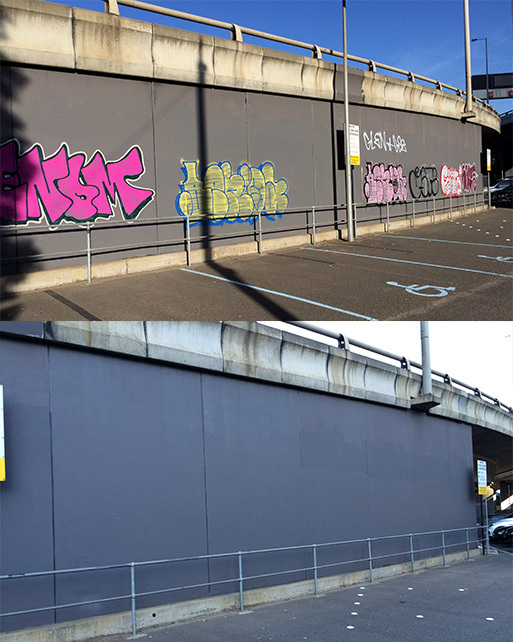 Contact our team if you are looking for fast and effective cost of removing graffiti spray paint. 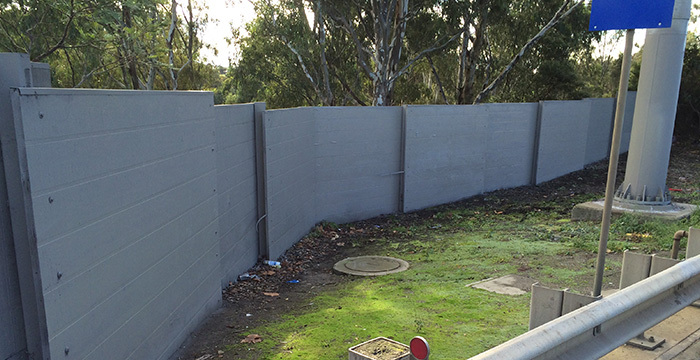 With our extensive experience in this area, your vandalism problem will be resolved efficiently and quickly. Call 1300 889 831 oremail us.